Since 2016, Bell Racing USA has crowned the Bell Athlete of the Year each off-season. Based strictly on a fan vote, this award is for Bell Athletes who go above and beyond both on and off the track. This year’s award is named in honor of the late Jason Johnson, who was the inaugural Bell Athlete of the Year in 2016. More than 50 drivers will compete in a three-round system to determine the 2018 Jason Johnson Bell Athlete of the Year. 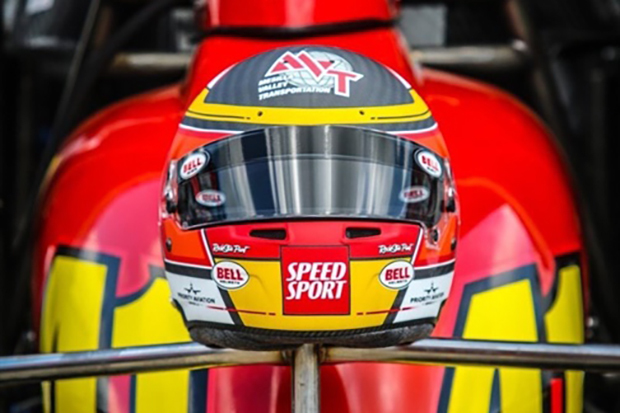 Voting for the 2018 Jason Johnson Bell Athlete of the Year Award will take place on Twitter – a field of 56 Bell Athletes has been split into 14 different categories, based on their discipline of racing. Athletes in contention for this award are participants in North American-based series, under the Bell Racing USA banner. The opening round of voting begins on Tuesday, November 13, and will run through Monday, November 26, with a new category each day. The 56-driver field will be narrowed down to just 14 following the opening round, as only the winner in each category will advance to the semifinals. A set of four polls, the series matchups that will be used in semifinal voting have already been set via randomization, and will run from Sunday, December 2 through Wednesday, December 5.